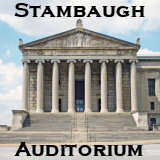 Stambaugh Chorus is fortunate to have these very talented music professionals to bring out the best in us! 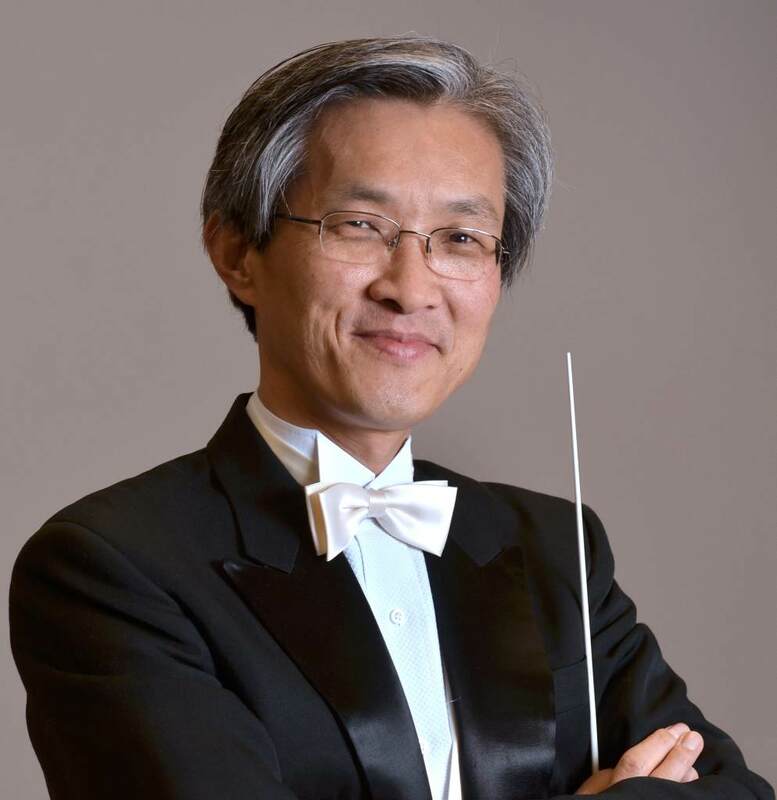 Dr. Hae-Jong Lee, a native of South Korea, has directed, for more than thirty years, church choirs, high school choirs, honor choirs, college choirs, community choirs and professional choirs in Korea and the United States. He earned his Bachelor of Music degree from the Seoul National University and his Master of Music degree from the Westminster Choir College, Princeton, NJ. Lee received the Doctor of Musical Arts degree in choral conducting and literature from the University of Illinois, Champaign, IL. At the University of Illinois he directed the University of Illinois Chorus and served as Chorus Master of the University of Illinois Opera Company. While staying in Princeton, he toured Taiwan, Korea, France (Colmar International Festival), and Spoleto Festival in Charleston, SC, with the renowned Westminster Choir. He, as vocalist, had performed with major orchestras including New York Philharmonic Orchestra, Philadelphia Orchestra, St. Luke Orchestra, LA Philharmonic Orchestra, and New Jersey Symphony Orchestra under the baton of world class conductors including Kurt Mazur, Wolfgang Sawallish, Zdenek Makal, Helmuth Rilling, Joseph Flummerfelt, and Esa-Pekka Salonen. As voice teacher, he has taught numerous singers including wide range of ages in both Korea and the U.S. He joined the Dana School of Music as Director of Choral Activities in 2002. At the Dana School of Music he directs Dana choral ensembles and teaches undergraduate choral/instrumental conducting and advanced choral conducting classes. He also supervises graduate choral conducting students. 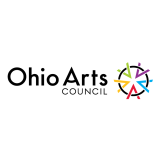 Lee had been the Chorus Master of the Opera Western Reserve 2005-2015. He had directed the Cleveland Korean Presbyterian Church Choir and Chamber Orchestra for ten years (2004-2014). 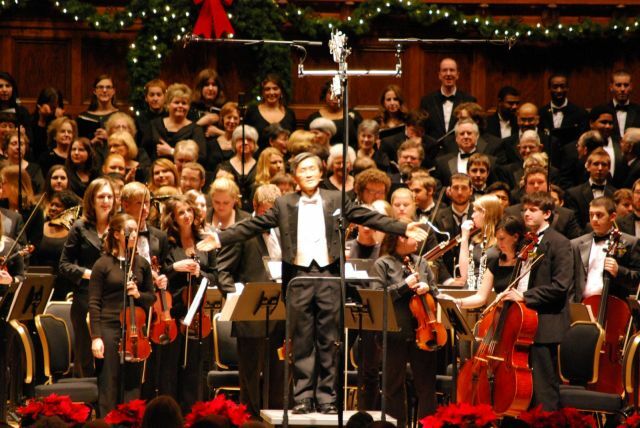 He conducts Handel’s Messiah annually as the Director of Warren Civic Chorus. His choral music review appeared in Choral Journal, the official national publication of ACDA. Lee’s conducting teachers include Joseph Flummerfelt, James Jordan, Andrew Megill, Fred Stoltzfus, Don Moses (choral conducting); Donald Schleiger and Bong-Heun Yoo (orchestral conducting). He is interested in performing not only pure choral compositions but also choral/orchestral works. He remains active as guest conductor, clinician, and adjudicator for a variety of choral events in the U.S. and Korea. Some of his recent activities include his appearances with Korean choirs as a guest conductor, including Busan City Chorus, Noel Chorus, and Seoul Motet Choir, and in Korean music workshops as a master clinician and in the Ohio Music Educators Association conferences as a clinician. One of his most recent activities includes a lecture appearance at the 10th World Symposium on Choral Music in Seoul, Korea during August 2014. Lee has also been one of six international jurors for Busan Choral Festival and Competition (Busan, Korea, October 2016). He has also conducted the BCFC Festival Youth Chorale during the event. His advanced college choir, the Dana Chorale, has toured Korea successfully for twelve days during May 2017, enjoying enthusiastic applauses from Korean audiences in six cities. Most recently he gave a lecture presentation at the Podium 2018 (Canada’s biennial national choral conference and festival) in St. John’s, Newfoundland and Labrador. He is an active member of professional organizations, including American Choral Directors Association, International Federation for Choral Music, Chorus America, and The National Association for Music Education. He is an oversea advisor for the Seoul Motet Music Foundation (Seoul, Korea) and Korea Choral Institute (Busan, Korea). He is also an Honorary Conductor for the Noel Chorus of Busan, Korea. 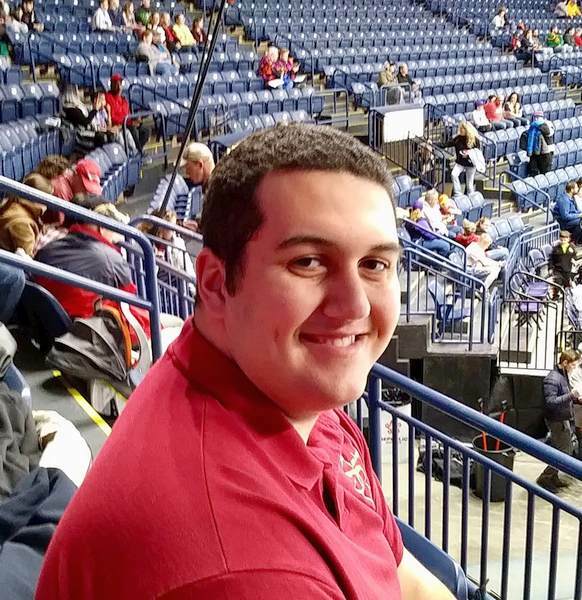 Elliott Roose is a sophomore undergraduate student at the Dana School of Music at Youngstown State University. He is a Vocal Music Education major, with plans to master in Music Therapy after graduation. 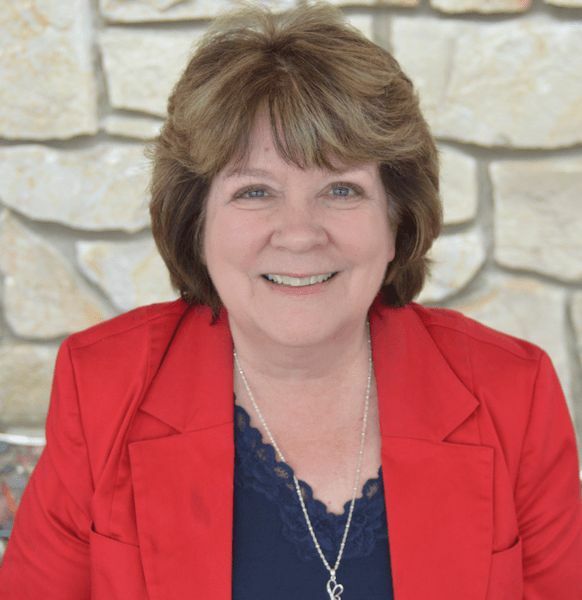 Elliott has experience as a member of the Dana Chorale and as an additional vocalist for the University Chorus at Dana, now called Voices of YSU. He is a two-year member of the Opera Workshop and Opera Production department, taking on the roles of The King in 2018’s Cinderella, and as an understudy for the role of The Father in 2019’s Hansel and Gretel. Elliott is a two-year member of the Stambaugh Chorus, acting as bass section leader and the Assistant to the Conductor for Dr. Hae-Jong Lee.